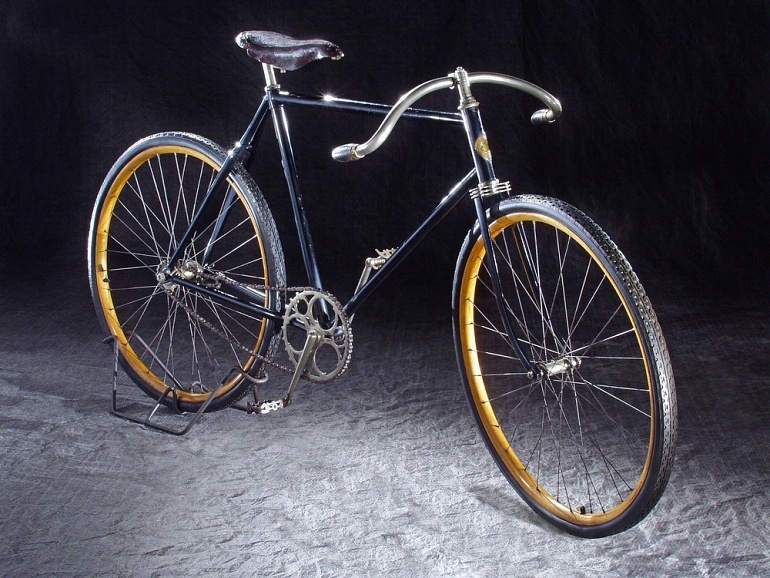 Only five bicycles manufactured by the Wright brothers are known to exist. This one, a model they called the St. Clair, was built in 1898. Less expensive than the Van Cleve, the St. Clair sold for $42.50.